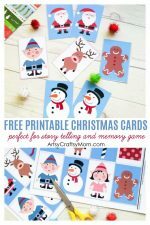 Here are two simple Christmas Free Printables for you – DIY Printable Advent Calendar to help count down the days till Christmas & Gift tags to print & cut with cute Santa, Snowmen, rudolph & stockings. The above image is just a sample and has watermarks.The Download does not have the watermark & is a PDF that will be easier to print. Many people have asked for a Santa Cotton Beard Advent Calendar, so here is one you can print off for your children to do. Best results will be to use the tiny cotton balls. Glue one on his beard for each day of December with the 25th day being the cotton ball that signals Christmas. 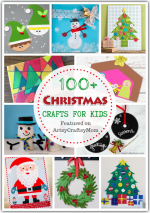 Punch a hole at the top and add some coloured ribbon to hang, or use a magnet to stick to the fridge. This pattern can also be used as a write on/wipe off type activity sheet. I hope that you will enjoy the activity as much as I enjoy putting it together. Christmas Gift Tags The above image is just a sample and has watermarks. The Download does not have the watermark & is a High Resolution Image that will be easier to print. 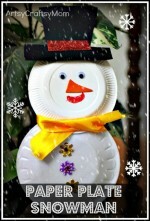 Make holiday presents stand out by adorning them with easy home printed gift tags created using picmonkey. 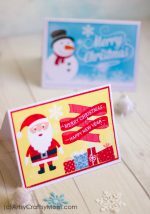 These free, printable Christmas gift tags can be printed straight from your home computer, cut out, and then attached to your gifts. 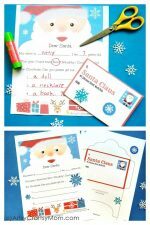 Not only will you save money by using these printable Christmas gift tags, you’ll also save the time from having to buy them at the store, and they’ll add a personal handmade touch to your gift. After all, saving money, time, and showing someone you care should really be what Christmas is all about. 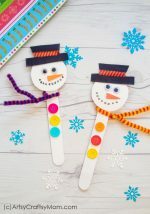 Tip: These printable holiday tags can be printed on normal computer paper if you wish but I really suggest printing them on sticker/label paper or on card stock and them using a hole punch and ribbon to create your tags. They are fine when printed in black and white but they look so much better when printed in color.